The National Living Wage will not increase in October 2016, but will continue to be £7.20 per hour for workers aged 25 and over. Why the change to the increase date? Ever since the regulations were introduced, the National Minimum Wage has always increased from 1st October each year, but 2016 will be the last time that this happens. The Government has decided to move the review date of the NMW forward from October to the April of each year: this means that the NMW rates effective from October 2016 will only be in place for 6 months before being under review again. This means that all rates will be reviewed and any new increases will take place from April 2017, which aligns the NMW and the NLW review date with the beginning of the new financial year. 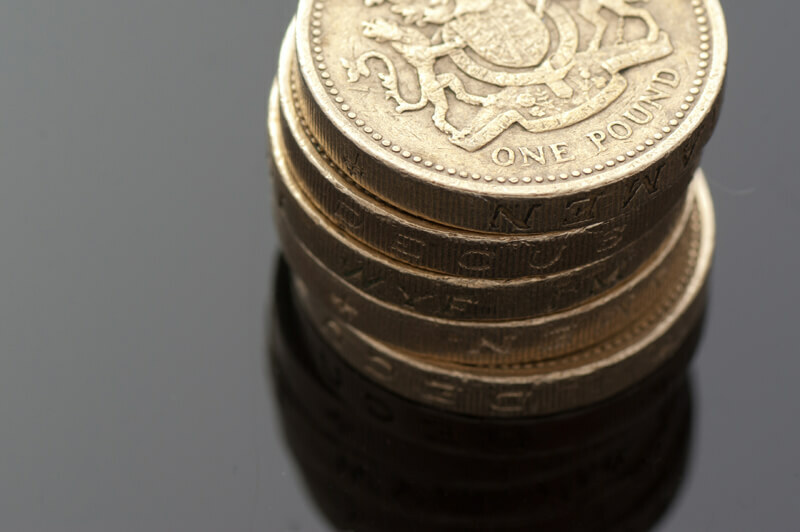 Both the National Minimum Wage rates and the National Living Wage rate apply to any pay reference periods which begin on or after the date on which the new rates are introduced.